Robert and Joost: “Everything where we feel curiosity and passion for was in this project. By adapting to the environment and live in harmony with nature was a fascination and a challenge in one”. The two young men will started their expedition on the east side of Sumatra, nearby Singapore. They kayaked between 40 and 60 kilometer per day, with one day rest per week. The trip lasted 5 months. Besides a physical and psychological battle with the elements and themselves, they wore self-sufficient in their water and food supply. Adaptation to local environments and communities was a must. Their goal is to inspire people and get more attention on biodiversity, in particular local indigenous communities and nature. For this they visited different conservation and social projects around the coast, to help and get more attention for these initiatives. Throughout the expedition, they established contact with the local communities on the island, such as the Mentawaii or Kubu-nomads. These local people have lived in isolation for thousands of years. By temporarily staying with them, we will learn local customs and traditions for survival, which we can later apply to be self-sufficient during our expedition. We were collecting our own food and water and dealt with natural risks and dangers. The story about two friends. Their goal is to show the world in extraordinary ways. 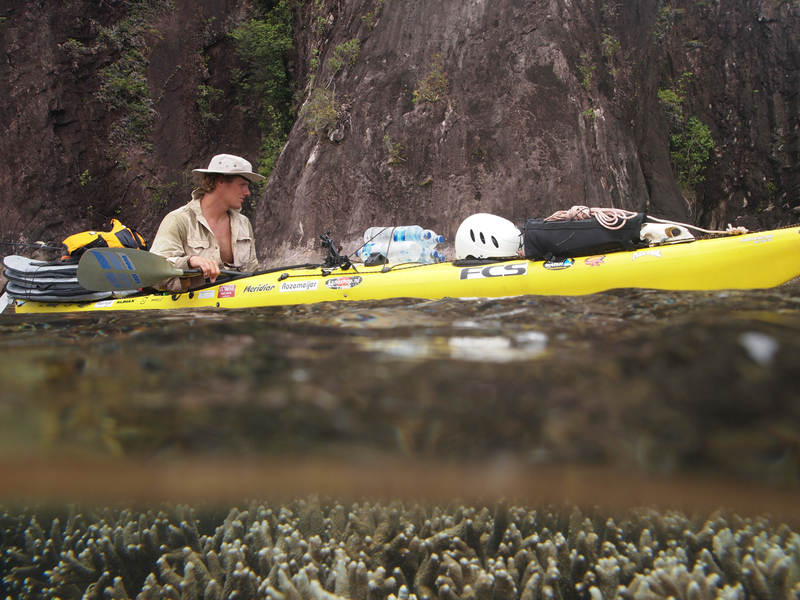 This documentary is their story, an expedition around the biggest island of Indonesia: Sumatra. Join them during their five months of expedition, covering over 4000 km. Experience the adventure from a kayak, the bonds with nature,local inhabitants and each other. Be inspired and search the unknown.